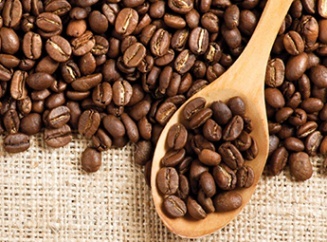 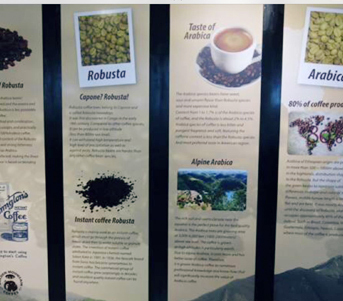 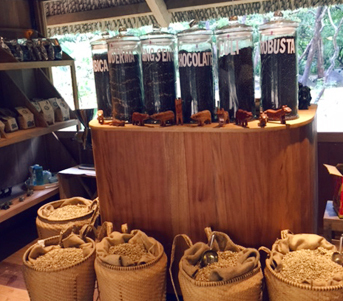 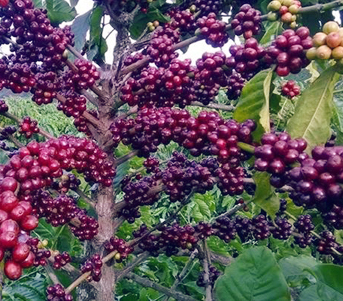 In 2016, the country exported 1.8 million tons of coffee reaching a value of 3.36 billion USD, up 33.6% in volume and 25.6% in value vs 2015. 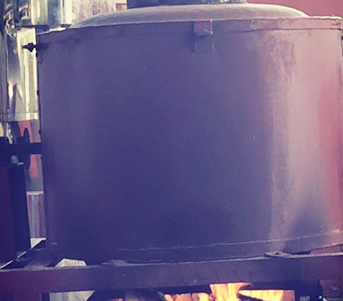 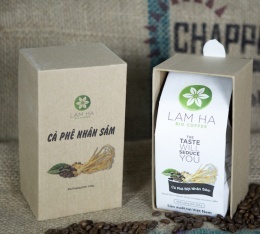 In 2016 Germany and the United States were the two largest consumption markets for Vietnamese coffee . 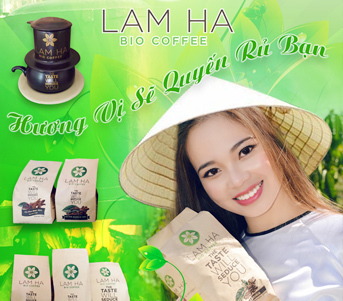 Thế hệ người Việt đầu tiên biết đến cà phê được xem như xuất hiện vào cuối thế kỷ 19, điều này đã được nhiều công trình nghiên cứu thống nhất. 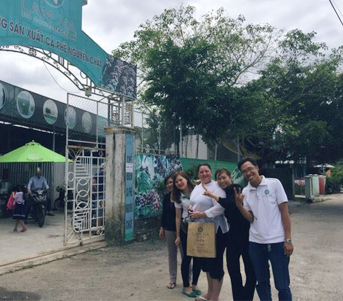 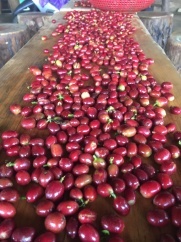 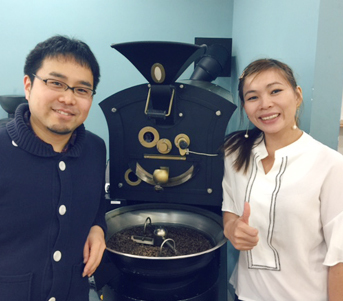 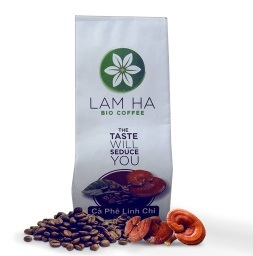 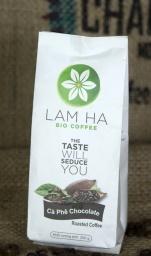 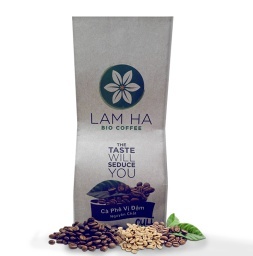 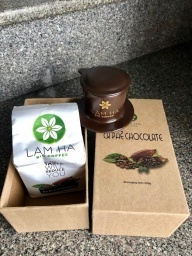 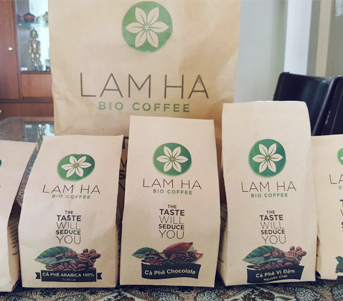 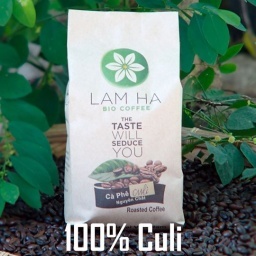 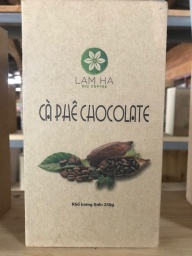 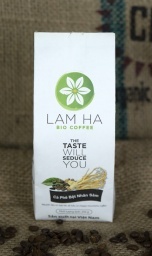 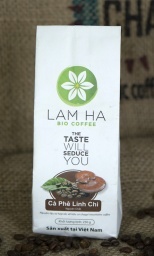 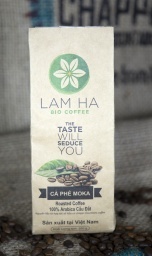 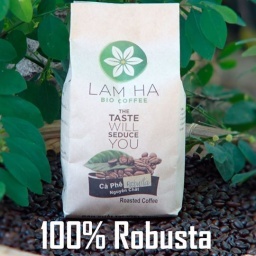 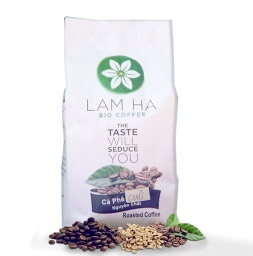 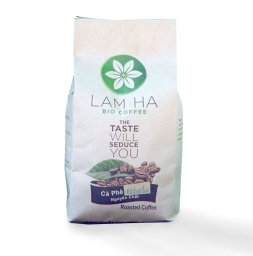 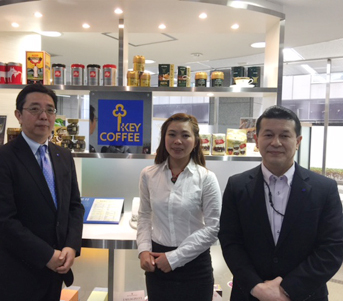 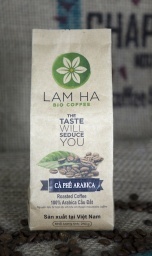 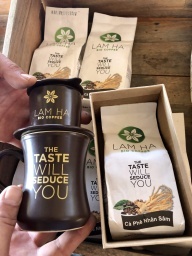 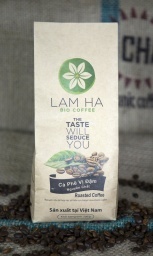 We sincerely thank you for your attention to the franchise system of Lam Ha Coffe. 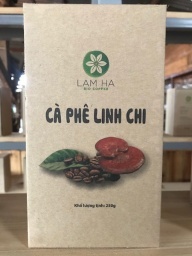 We hope you give us sufficient information in the registration table below, this is one of our basis for the selection of partners involved in the franchise system Coffe Forest Ham. 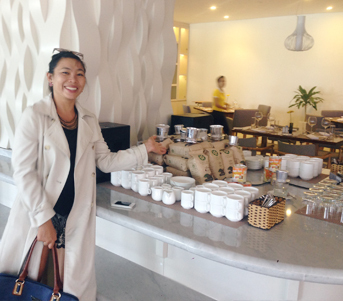 Registration tables will be kept confidential and is not provided to any third party. 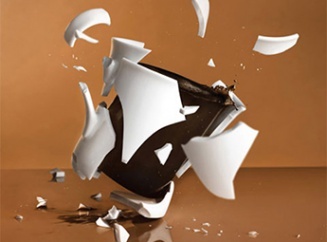 Registration table is completely unrelated to the responsibility of any party.